Two more Overberg farmers have committed to protect their Renosterveld forever. 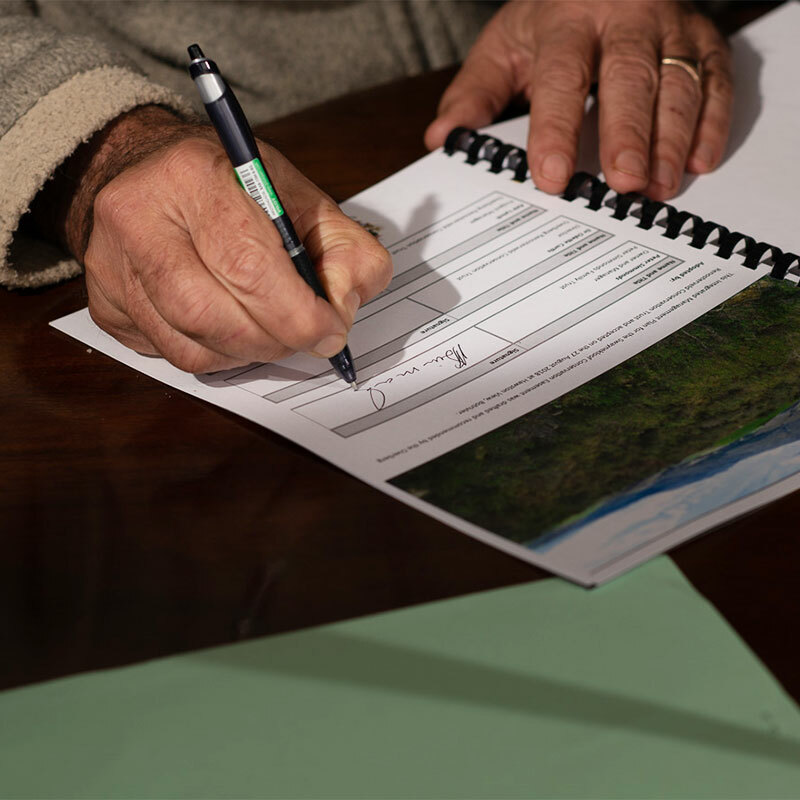 These farmers have both now signed conservation easements, (conservation servitudes attached to title deeds in perpetuity), which ensures their Renosterveld patches are protected and carefully managed. They both signed on Monday, 27 August 2018. 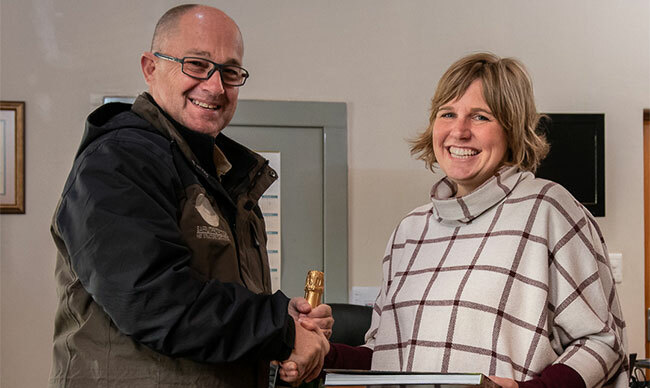 This brings the total to NEARLY 1000 hectares now included in the Overberg Renosterveld Conservation Trust’s easement programme. Schalk Viljoen of the farm Dasberg. 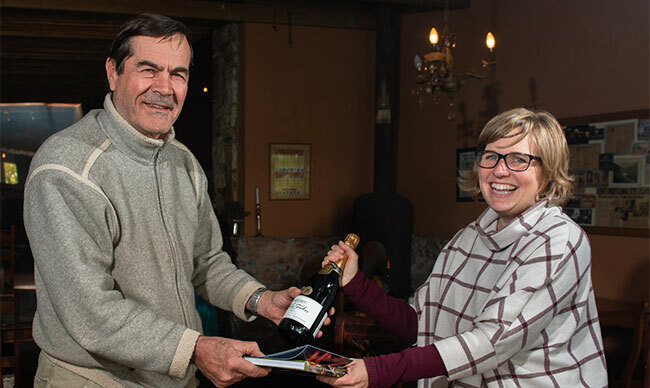 Schalk has committed 212 hectares of his Renosterveld to conservation in perpetuity. 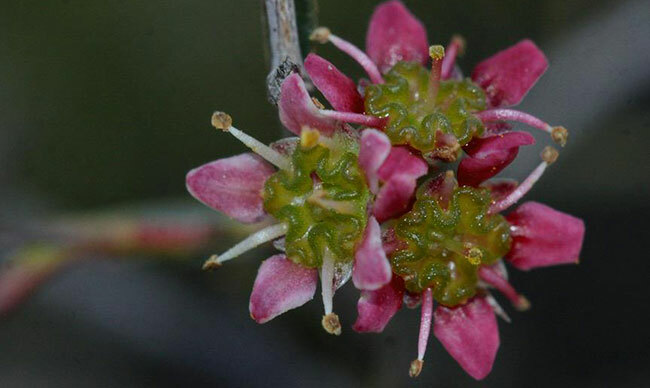 He has rich biodiversity on his patches – including the Endangered Diosma fallax. Birds spotted here include the Black Harrier, Agulhas Long-billed Lark, Secretarybird and many more. This 212-hectare patch is vital because it serves as our anchor in the Central Rûens Renosterveld Cluster – the largest remaining area of this vegetation type, found south of Riviersonderend. From here, we’ll start reaching out to neighbouring properties, to link corridors where possible, and support greater reaches of Central Rûens Renosterveld. Our commitment: We provide ongoing support to Schalk. He now has an in-depth Integrated Management Plan for his Renosterveld, supporting his management interventions on his natural areas. We undertook a management burn here earlier in 2018 – stimulating Renosterveld that had not been burnt for over 20 years. We’ve also fenced the Renosterveld patches for Schalk, to assist him with managing access to the veld by his livestock. Peter & Colleen Simmonds of Swaynekloof. Here 130 hectares of Renosterveld are now included in the conservation easement. This veld is in a good condition, with a number of endemic and rare species found here, including Babiana purpurea, Freylinia helmei, Drosanthemum flavum and others. Peter’s patch connects with another easement site – Klipfontein, which belongs to MG Lötter. This link is essential, and now adds more than 100 hectare to this priority conservation cluster in Western Rûens Renosterveld. Our commitment: Aside from the Integrated Management Plan developed especially for Swaynekloof, we also undertook a management burn there in 2018, as most of the natural vegetation hadn’t burnt for more than 20 years. 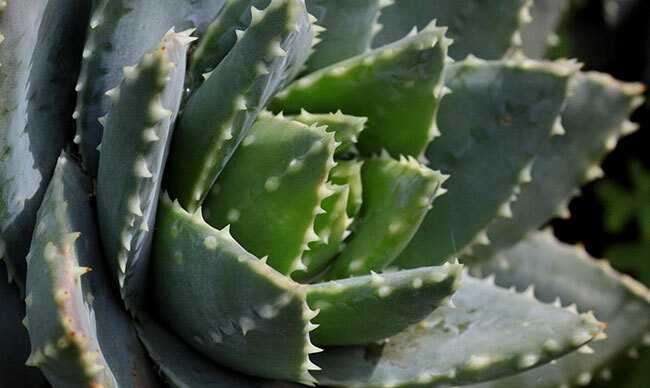 Above: Aloe brevifolia var. depressa. 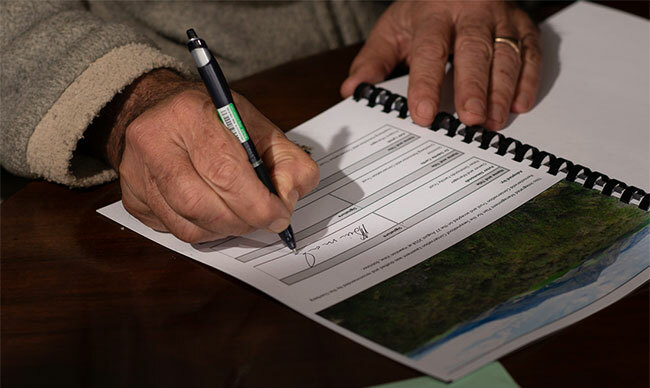 Our easement programme is made possible by the funding we have received from the Table Mountain Fund, an associated Trust of WWF South Africa. Hans Hoheisen Charitable Trust supports the ORCT and contributed towards the ecological burns . And we continue to work with partners such as WWF South Africa, to roll out this support to farmers across the Overberg.